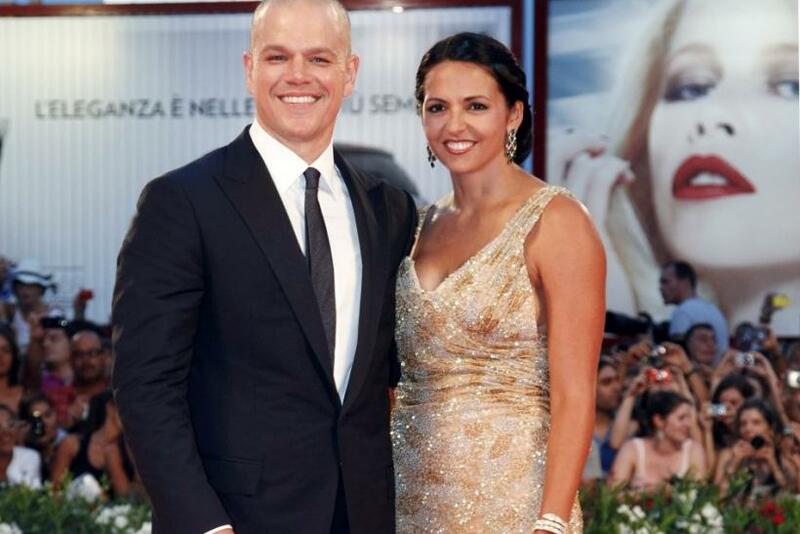 Luciana Bozan Barroso is the wife of American actor Matt Damon. The pair met when Damon was filming Stuck on You in 2003. The Argentine-born Barroso was working in Miami as a bartender. They married in 2005 in New York. Damon is now the stepfather to Barroso's daughter, Alexia, from her previous marriage. The couple had their first child together, Isabella, in June 2011. The pair also have two other daughters, Gia Zavala Damon and Stella Zavala Damon. As of 2011, the Damon family lives in New York. Damon recently opened up about family life while promoting his newest film, We Bought a Zoo. The actor told Anderson Cooper that there are certain things only mothers can provide for their children. I just see in my wife... the way she can talk to our kids and I am just thankful that she is there, he said. He also said that he and his wife, Luciana, use a parenting trick known as Tag Team Parenting. If you're burning out... we treat it like tag team wrestling. Where we're like... 'tag,' Damon explained on the show. Prior to marrying Barroso, Damon had dated a number of high profile Hollywood stars, including a two-year relationship with Winona Ryder and two-years with Odessa Whitmire, former personal assistant to Ben Affleck and Billy Bob Thornton. Damon also dated his former Good Will Hunting' co-star Minnie Driver.